Interpreture’s Edexcel Relationships Poetry GCSE Revision notes are an important resource for students studying the Relationships Anthology for their English Literature GCSE course. This is a relatively new course – the first examinations took place in June 2017. 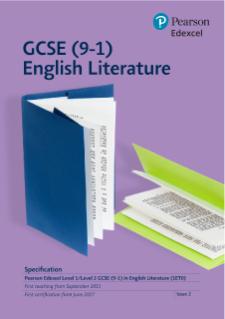 Interpreture is in the process of posting analysis on the poems included in the three Edexcel GCSE Anthologies. The list below identifies the 15 poems from the Relationships Anthology. Our ultimate aim is to provide analysis on all prescribed poems, so please bear with us if we haven’t posted the poem you’re looking for at the moment. 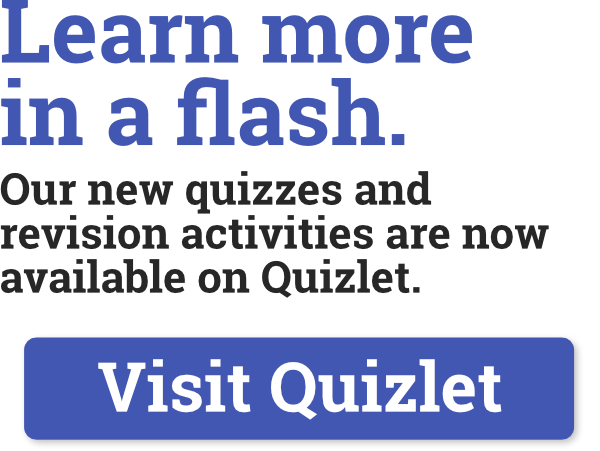 Hopefully, those that we have reviewed will be helpful. Interpreture presents four pages to assist students revising for the poetry element of the Edexcel GCSE English Literature examination. 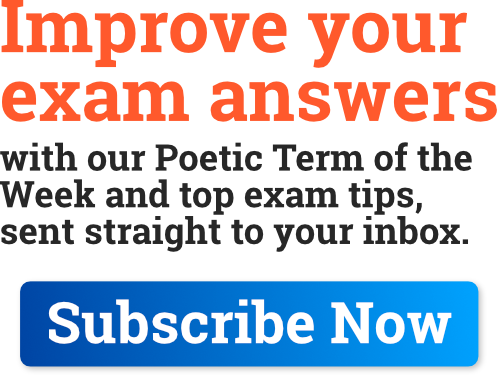 The overarching introduction Edexcel GCSE Poetry Revison page provides an overview of the course, the requirements of the final examination and the expected outcomes for students. Each collection contains 15 poems and includes Romantic, Literary Heritage and Contemporary poetry. Your teacher or school will have selected an anthology out of these three which you will study and answer questions on in your exam. See more at the Edexcel website. 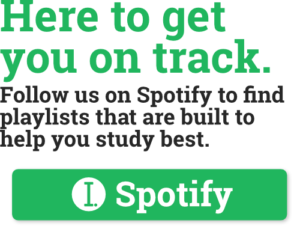 Good luck with your Edexcel Relationships Poetry – GCSE Revision!